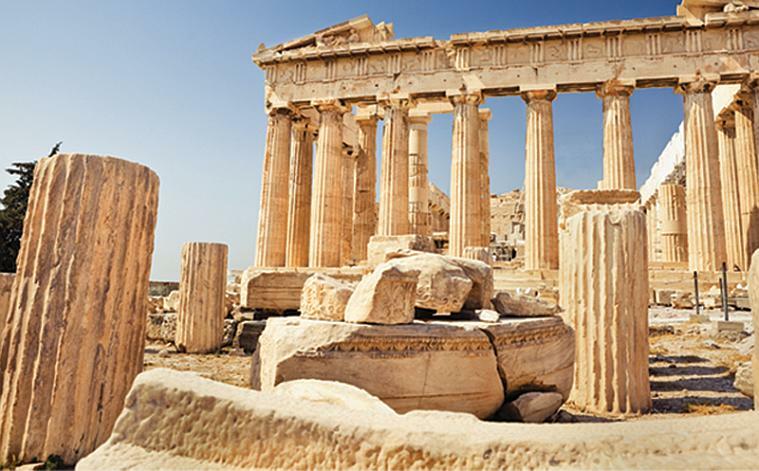 The sightseeing tour in Athens usually starts at the well known Acropolis hill. Once you decided to visit the place, there are plenty of things that you can do to make your travel experience more memorable and exciting. 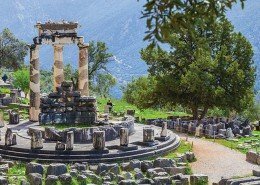 With the existence and help of AthensTours, you can be sure that you will acquire the best travel packages and tours that come with an affordable price that will suit with your income and budget. 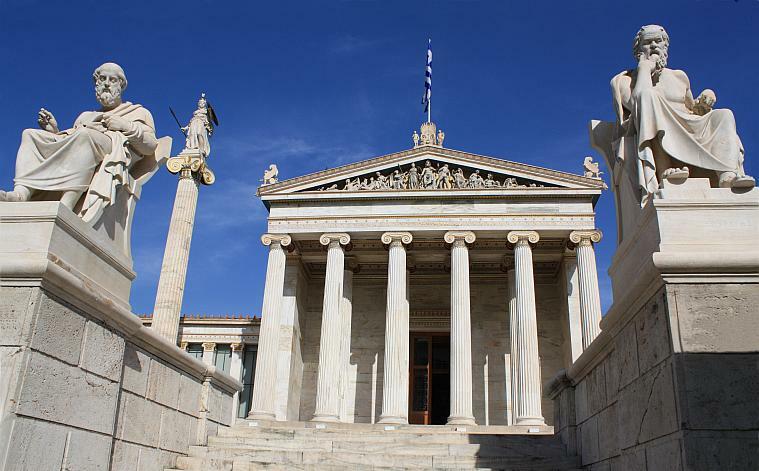 We will also visit the architectural masterpieces in Athens such as Temple of Athena Nike, Propylaea and Erechtheion. 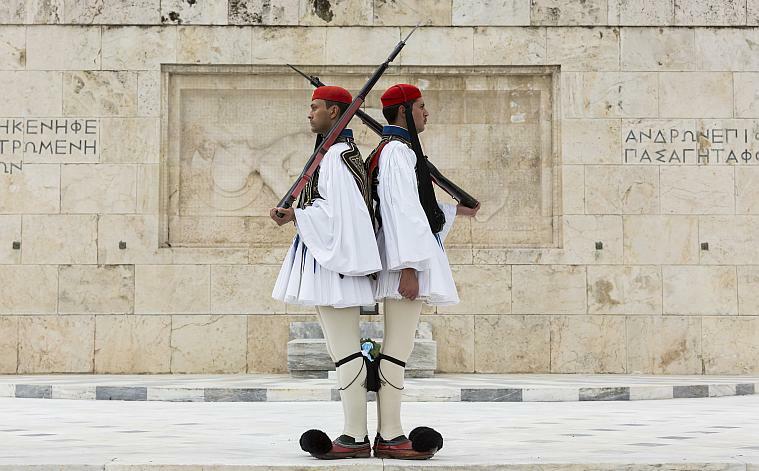 You will also have a great opportunity to visit the New Acropolis Museum and Panathenaic Stadium. 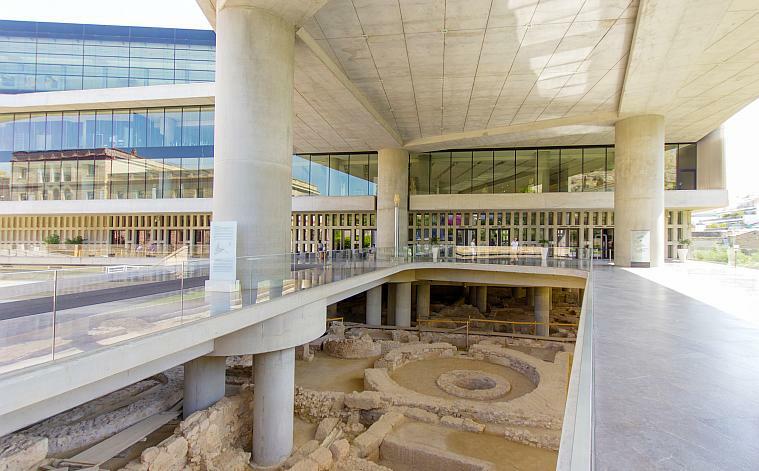 Aside from this, the Acropolis Museum is also known as archaeological museum that is more focus on the findings of archaeological site of Acropolis Athens. One of the reasons why Acropolis Museum was built is to house each artifact found on rock as well as on its feet. The museum was founded in the year 2003 and the organization of the museum was completely established in the year 2008. The museum was opened to the public on June 20, 2009. 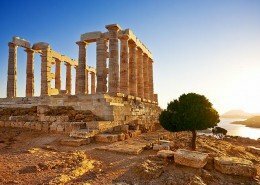 Aside from this, we will also visit a huge number of wonderful places in Athens such as Hefestus Temple, Kerameikos, Roman Agora, Tower of Winds and Socrates Prison. 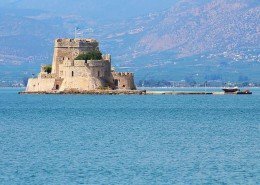 We will also drive through the modern Athens and stop off at Old Agora, Hermou Str., Plaka or Flea market for traditional Greek delicacies and food as well as drink. 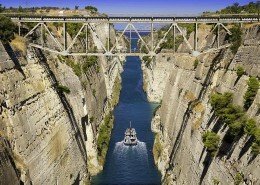 Most of Athens in few hours! 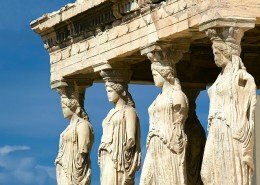 Best of Athens and the new Acropolis or National archaeological museum, most popular highlights of our architecture, mythology, history, civilization and culture, you will have a wonderful & unforgettable experience!